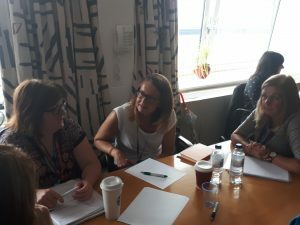 “The CS local session was a brilliant tool for learning, taking you out of the office and into an open area to allow for learning and discussion”, Lesley, Glasgow. 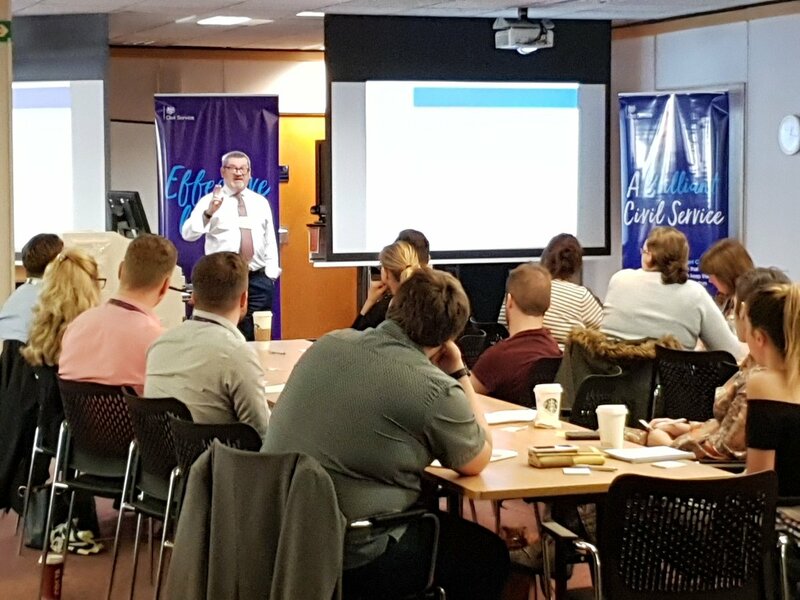 “Bite size CS Local events like this are a great idea for cultivating ideas” Gordon, Kilmarnock. Are there any plans for a "Career Paths in England" event? Hi Louise, Each Civil Service Local team will be running something similar during 2018/19 as part of our national offer - it may not be called the same but it will be along the same lines. Suggest you get in touch with your regional co-ordinator, let me know if you need their details. Andrew.